I would say that Arbonne is the last frontier of the free enterprise, and I learned this when I became an Arbonne Independent Consultant. As a consultant, I have the time, and flexibility to work anywhere and anytime. I currently work as a Marketing Business Developer in the corporate world; my experience has allowed me to experience first hand that NETWORK MARKETING and SOLID BRANDING are the vehicle to help companies to grow their business through the Internet. This was my main reason for joining Arbonne as I saw that the company has crafted and executed a brilliant strategy around MLM and the products speak by themselves. Arbonne promotes that its products solve a need, its business model encourages saving and not spending (I can teach you how to redirect your spending and turn your expenses into income). So basically, Arbonne main goal is that we take this business as a way of investing in our own health which in turn will help us to save some costs in diseases medium term future. Arbonne is at the intersection of four top industries in the business world that according to Bill Gates, Donald Trump and Paul Zane Pilzer’s will generate the newest millionaires in the planet. The next trillion-dollar industry will be built around all the things that make us live longer and help us to reach our full potential. We are constantly seeking to get three priceless commodities: TIME, FREEDOM and LIFESTYLE. According to these billionaires and visionaries: Network Marketing (ML), the health and wellness industry, the cosmetics and beauty industry as well as the establishment of franchises that enable people to work from home are the key drivers that will stimulate economic development within the next five years. Health & Wellness Industry – Everyone is into the health and wellness revolution, which has always been a leading contender or MLM business concepts. One of the main drivers in this industry is the responsibility of the people to stay healthy, which has already achieved in the U.S., the wellness industry has achieved a turnover of close to trillion dollars. This industry comprises many facilities and a wide range of possibilities for entrepreneurs who wish to join this profitable business that has managed to move into the background to the healthcare industry. Under the slogan “Prevention rather than cure”, the public in general has started to take care of themselves by demanding products or services that reach the balance between vitality, serenity and beauty. Thanks to the Internet, consumers are becoming aware of the benefits that some companies brings into their lives by offering solutions that will help them to have a healthy and balanced life. 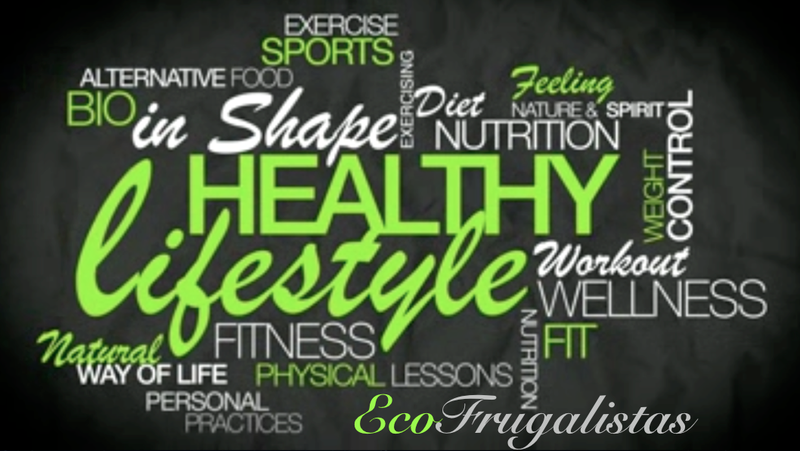 More and more individuals are embracing an eco-friendly culture where to keep fit and healthy is a must. They are exploring new avenues to perform better both physically and mentally, and as a result, nutrition, nutritional supplements, and oriental therapies are becoming part of our daily routine. Home-based business – The economic recession of 2008 has caused huge distressed in the business world. People are up in arms as their share prices fall and their lives are facing radical changes that shake the bases of their comfort zones. Are you ready to embrace the opportunity that Arbonne is giving you! To be honest, this is a no-brainer decision. You are paid for recommending the products you are using, the possibilities for growth are endless and the lifestyle that you will have is priceless!